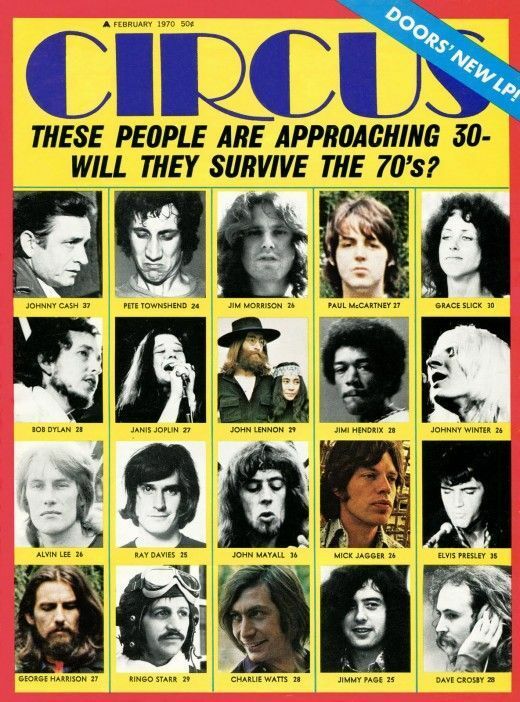 Well, some of these guys didn’t even make it beyond the 70’s. Johnny Cash aproaching 30 at 37? And looking even 47? Part of the Circus.